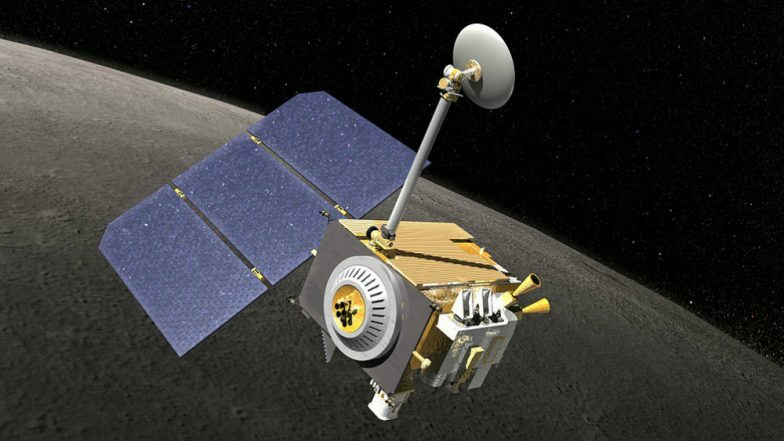 Jerusalem, April 12: Israel's Beresheet, the first privately-funded mission to the moon, crashed in the last part of its journey, moments before it was supposed to land, the media reported. The spacecraft aimed to perform a soft landing on the moon and would have made Israel the fourth country to do so -- and by far the smallest. Only the US, the former Soviet Union and China have done it before, CNN reported. Israel's Beresheet Spacecraft, First Private Mission to the Moon Fails to Land on Surface. "I am sorry to say that our spacecraft did not make it in one piece to the moon," Opher Doron, the manager of Israel Aerospace Industries' Space Division, said on Thursday. "We made it all the way to the moon. This is a great accomplishment. We are the seventh country to make it all the way to the moon." The $100 million spacecraft, built by SpaceIL and Israel Aerospace Industries, lost communications with the control room during the landing sequence. As programme managers who had been watching the mission in real time tried to re-establish communications, they also dealt with issues in the spacecraft's main engine. At the time of the communications failure, the Beresheet was travelling at approximately 2,110 mph and was about 120 km from its intended landing site. The XPrize was cancelled in January 2018 but the Israeli team decided to continue its pursuit of the moon landing. The Beresheet spacecraft was launched on board a Falcon 9 rocket in February. It travelled a total of 4 million miles to the moon, soaring around the Earth before entering orbit around the moon.